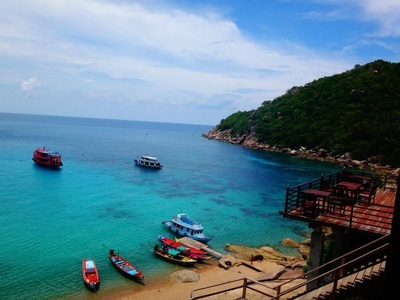 "Ko Tao sits in the eastern side of Thailand, in the Gulf of Thailand. Ko Tao is the northern most island of the group of 3, Ko Samui, Ko Phangan, and Ko Tao. 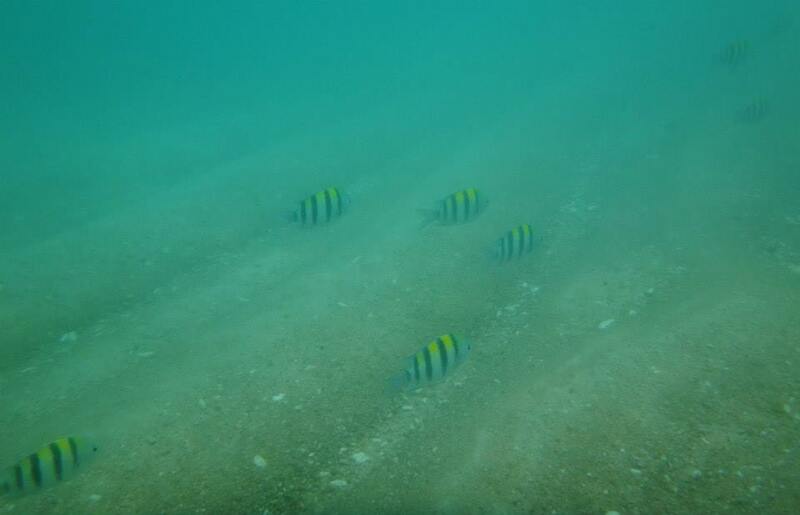 Thus, it is the least visited, least developed, and has the better scuba/snorkeling activities. 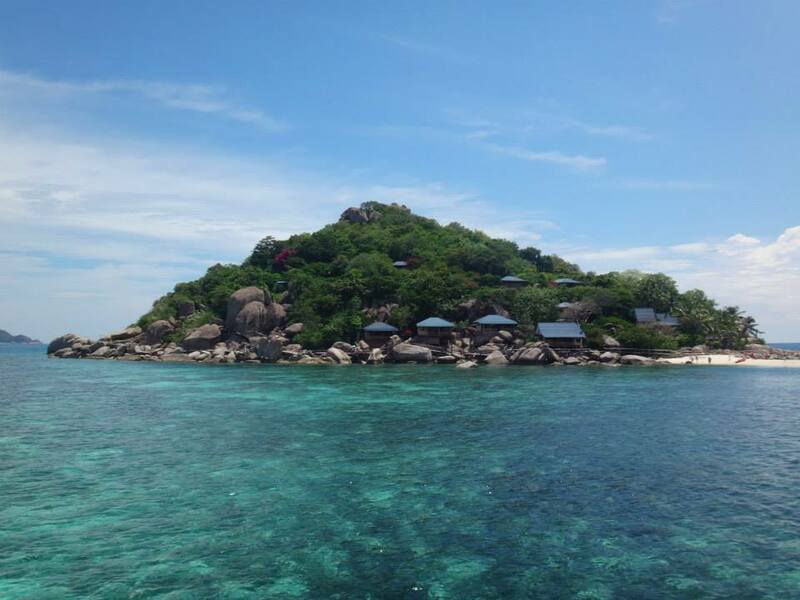 It's an awesome island and staying on the north end really feels like you're away from it all. 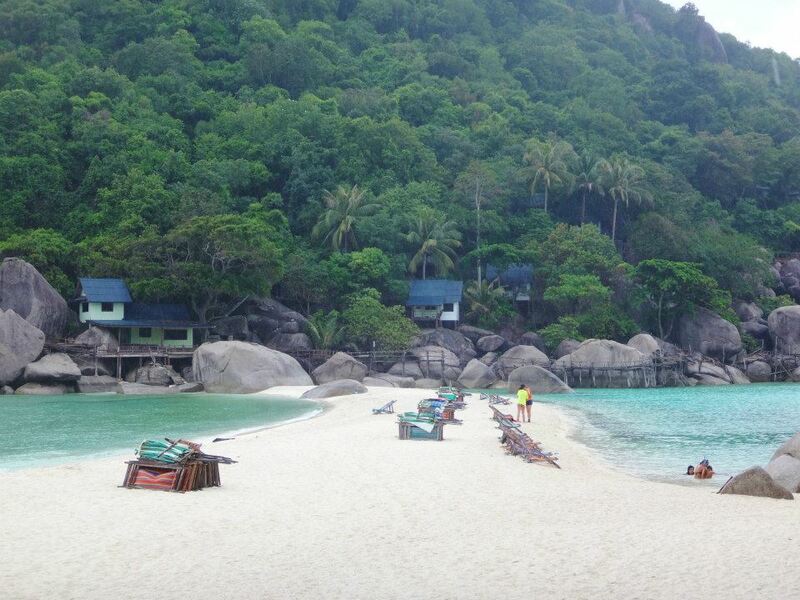 I'd love to just stay a week here and do nothing, but snorkel, eat, and read. 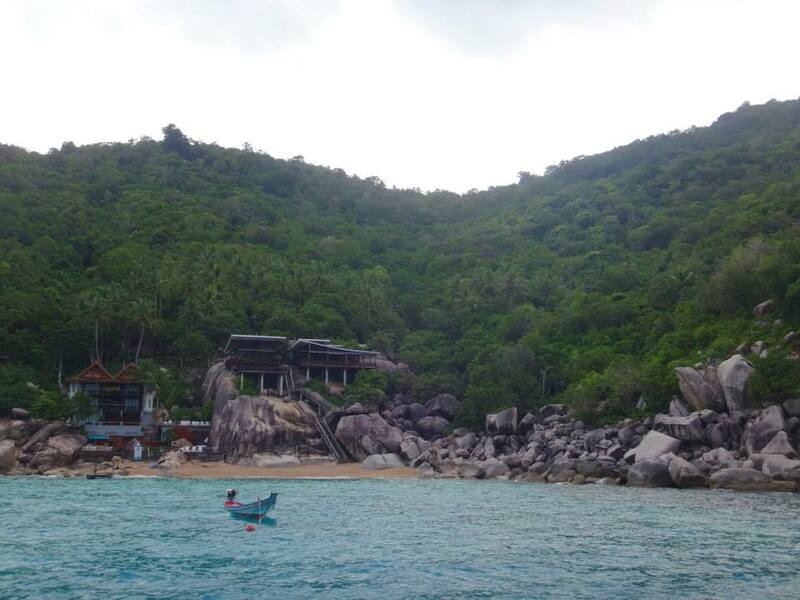 While here, be sure to visit the 2 little islands off Ko Tao, Nang Yuan. 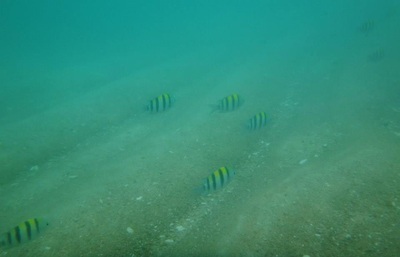 They were naturally created with a sand barrier that connects them and is really cool too see. 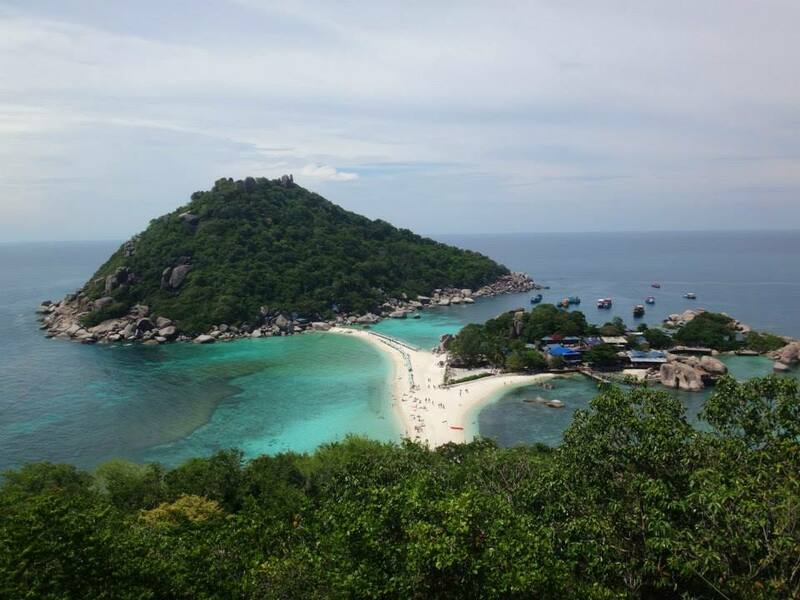 The easiest way to get there is to fly into Ko Samui and take a ferry. However, the flight to Ko Samui is the most expensive domestic flight in Thailand. 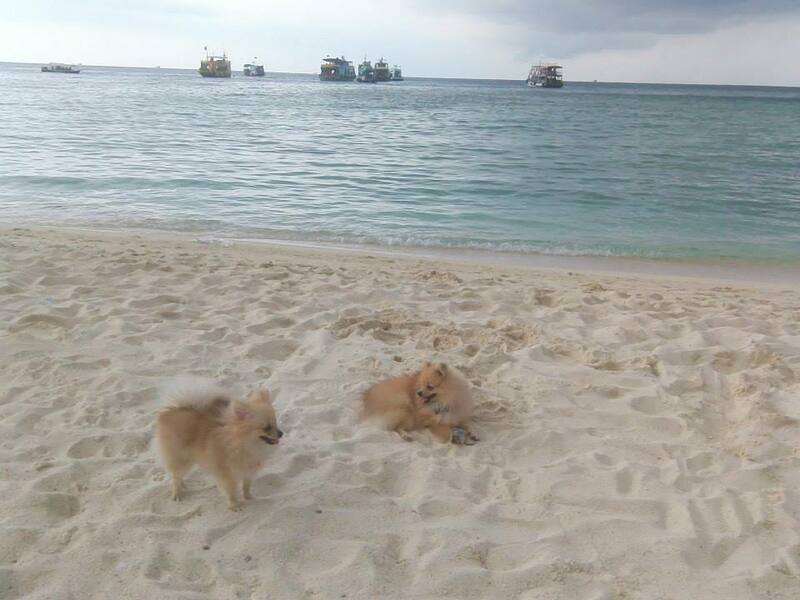 For additional Ko Tao photos see Facebook Album.